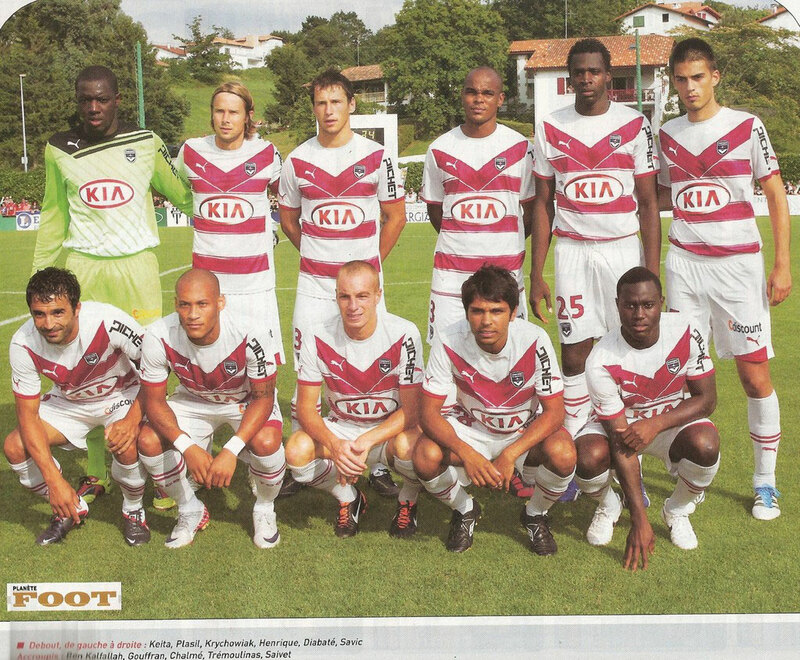 Debout: Marc Planus, Fernando Menegazzo, Souleymane Diawara, Marouane Chamakh, Alou Diarra, Ulrich Ramé. 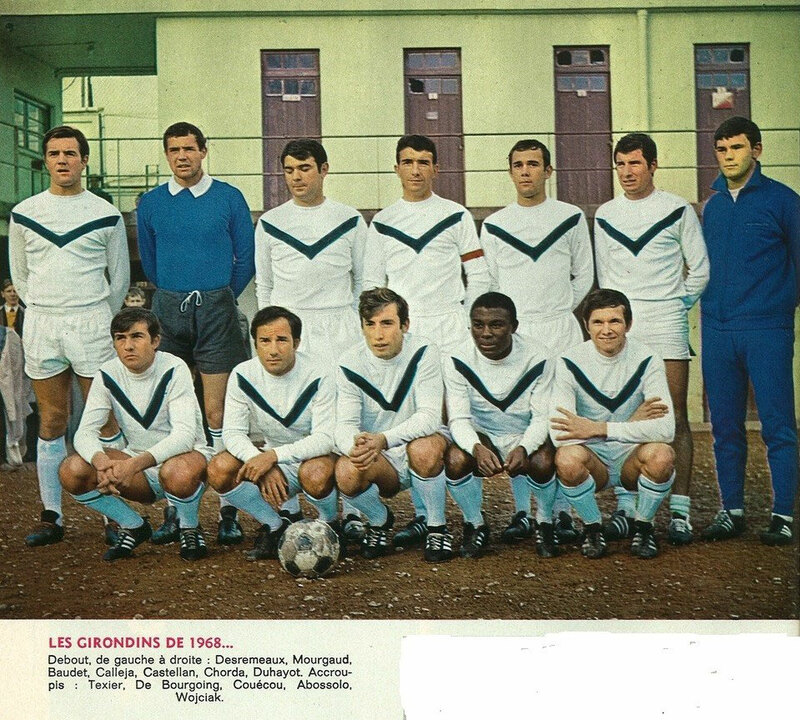 Debout: Carlos Henrique, Laslandes, Wendel, Fernando Menegazzo, Jemmali, Ramé. 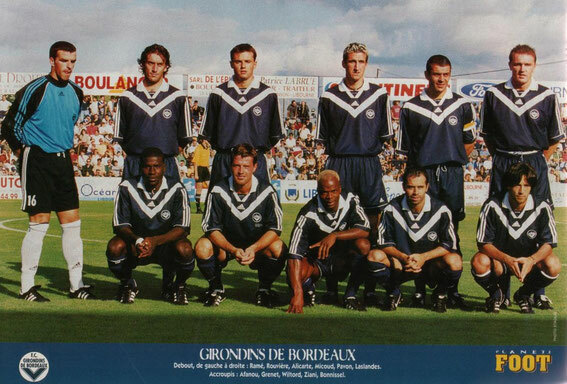 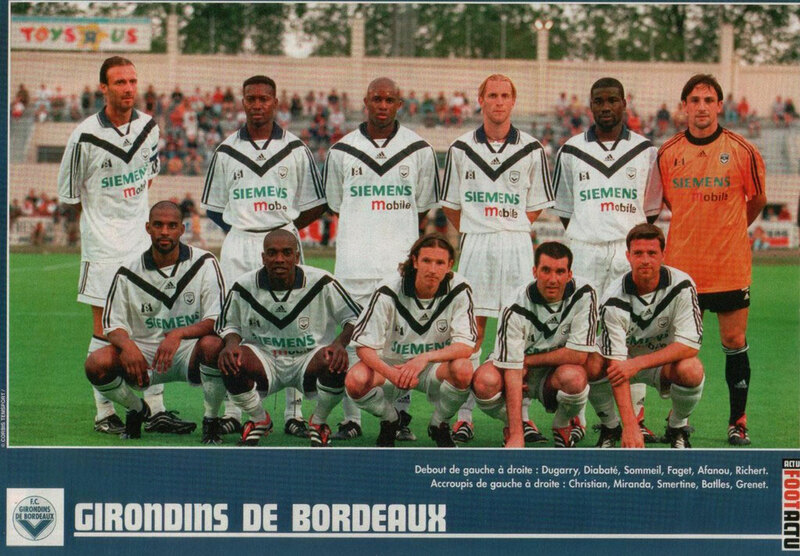 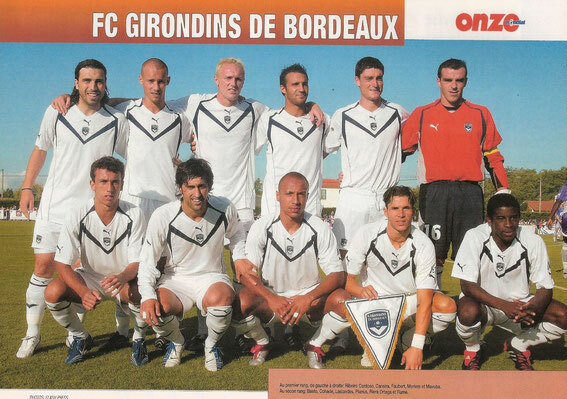 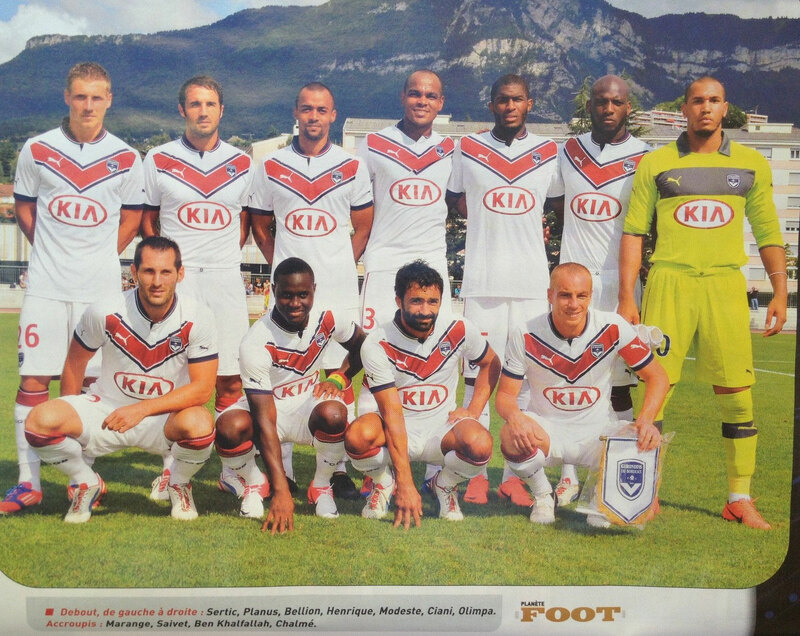 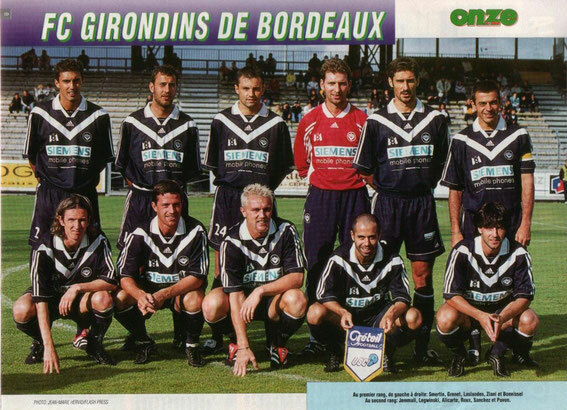 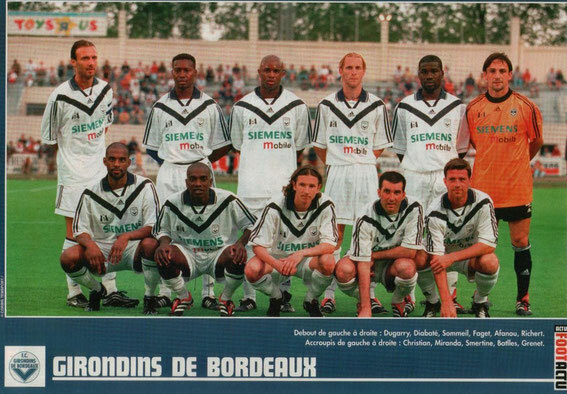 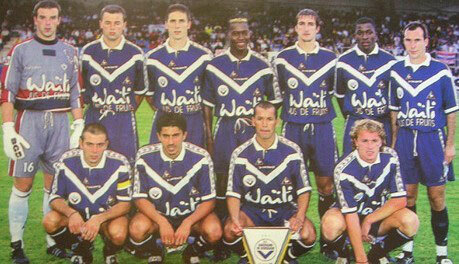 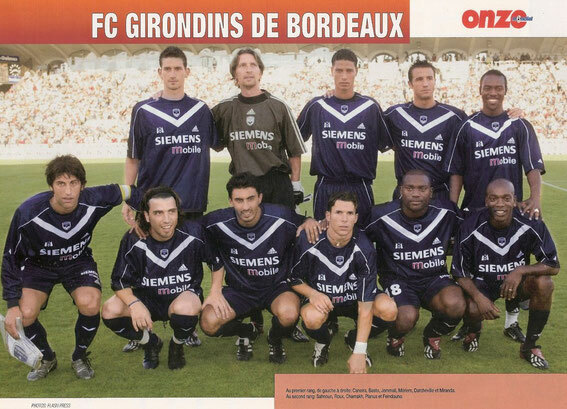 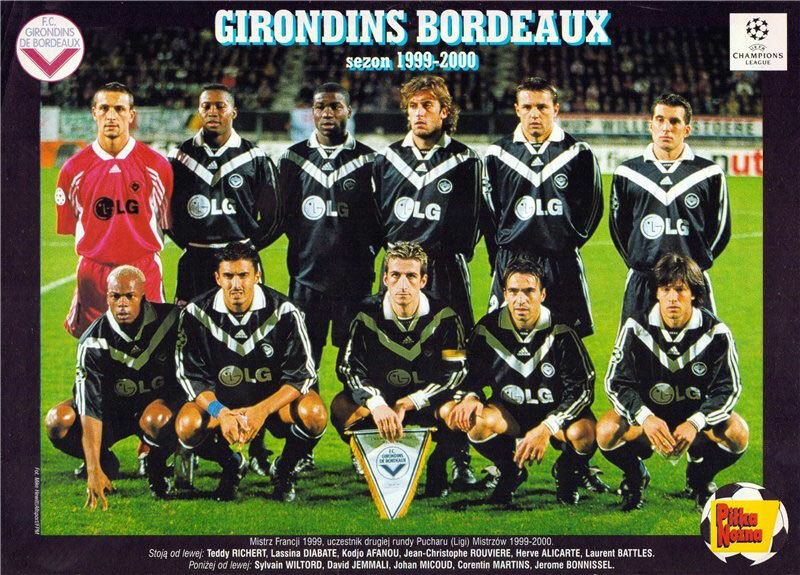 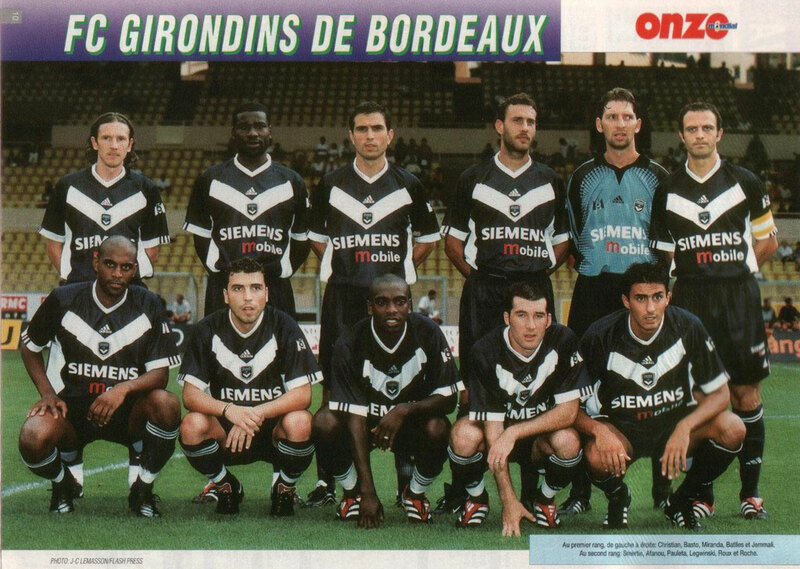 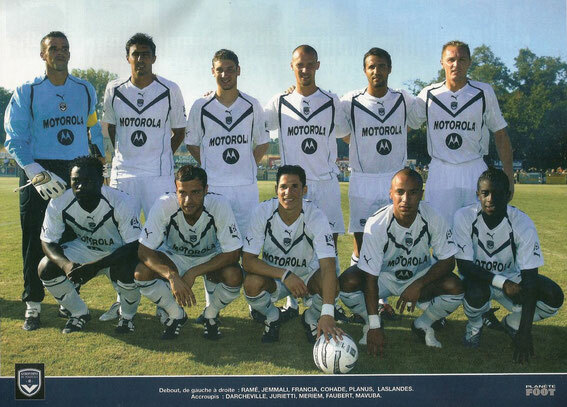 Debout: Ba, Micoud, Lambourde, Croci, Pavon, Bodart . 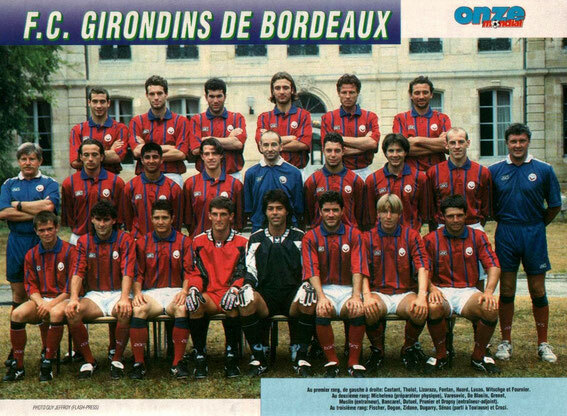 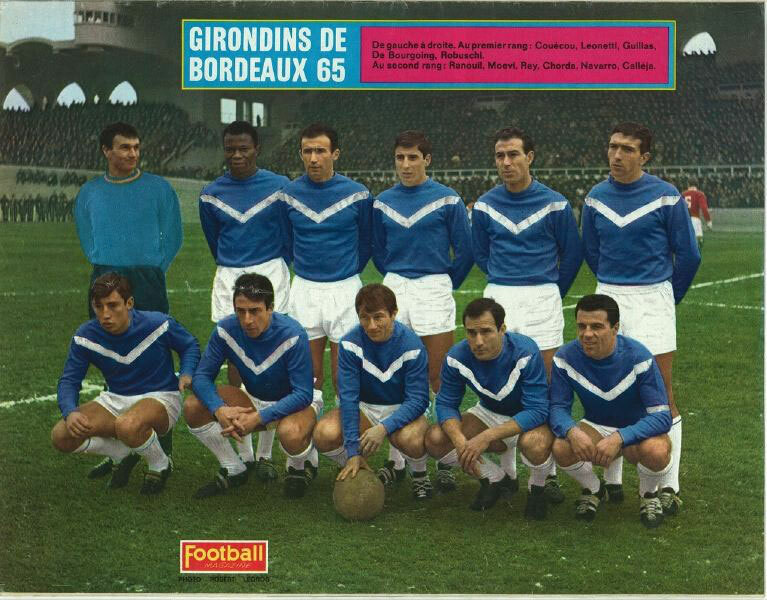 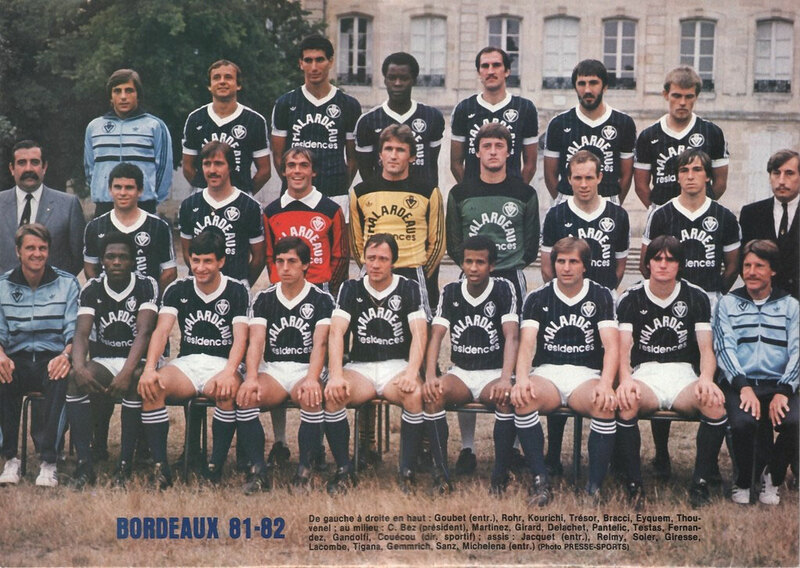 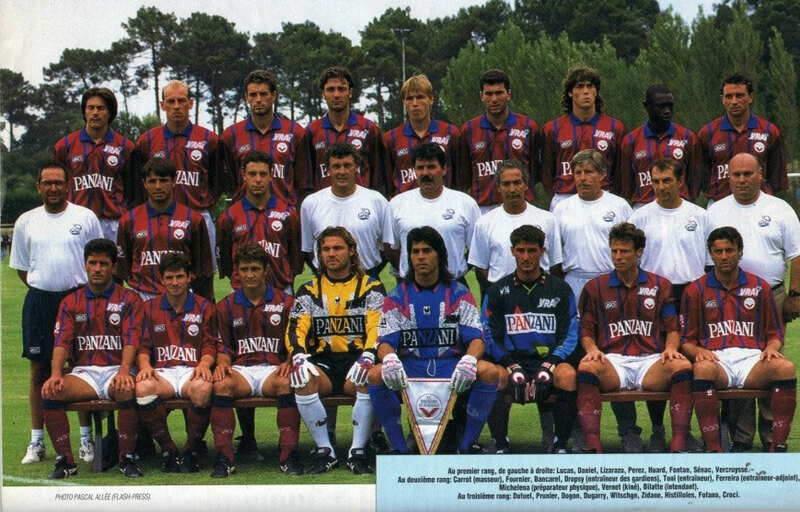 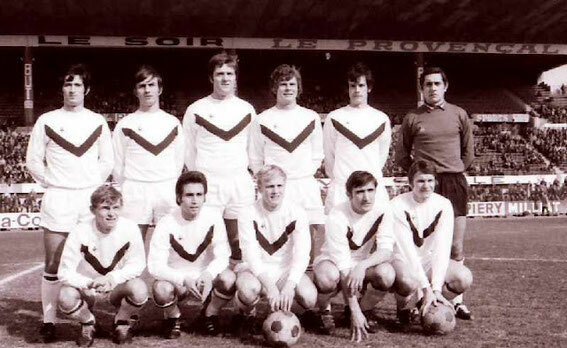 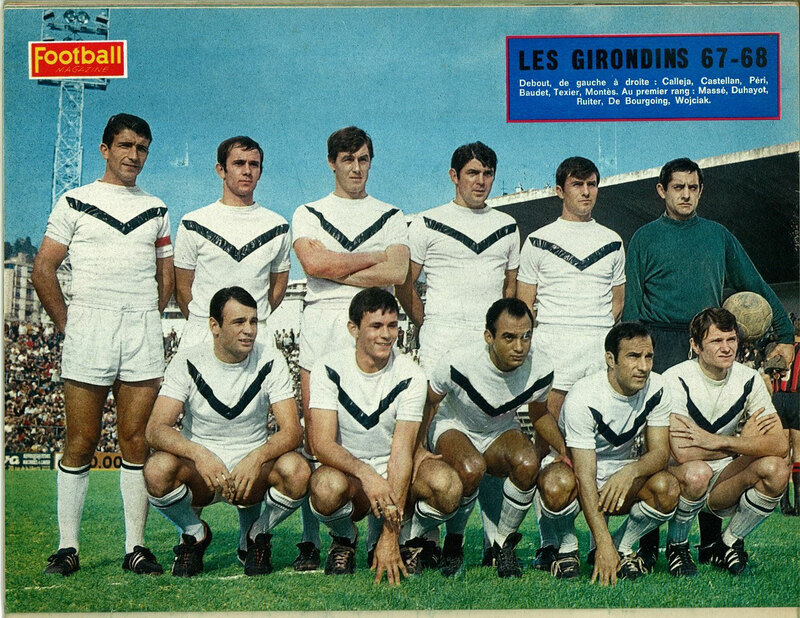 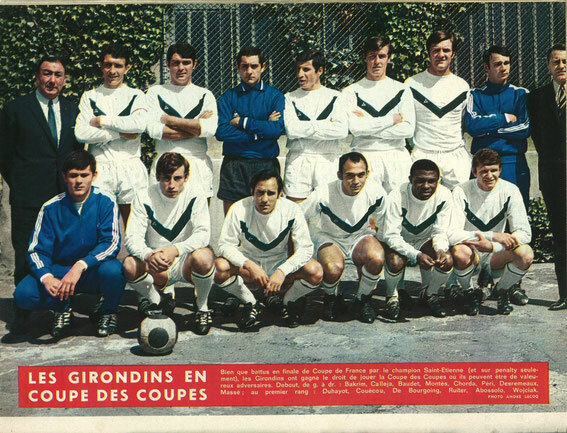 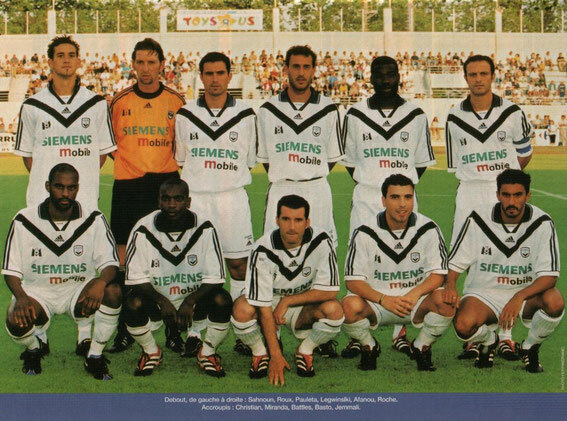 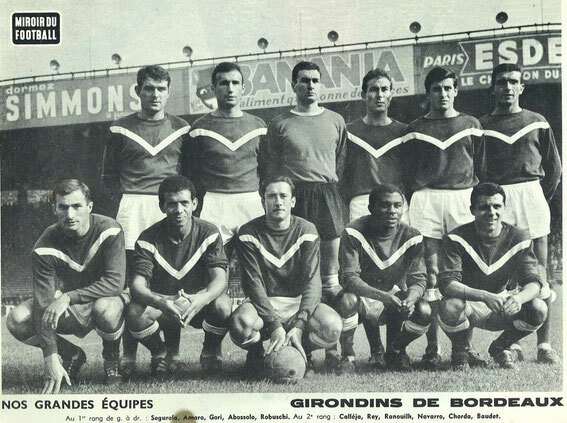 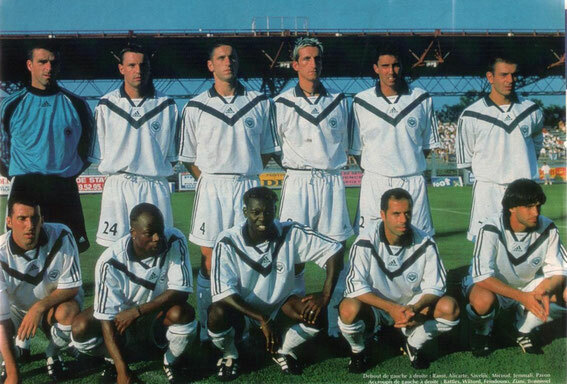 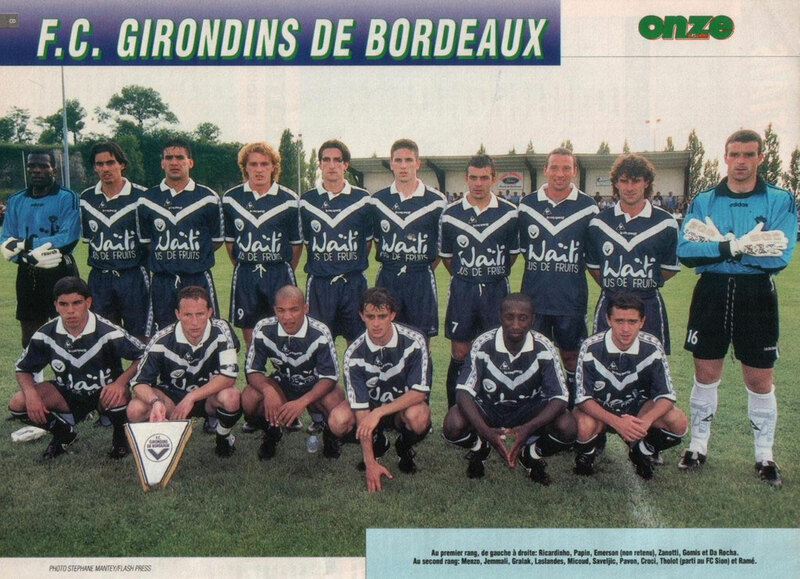 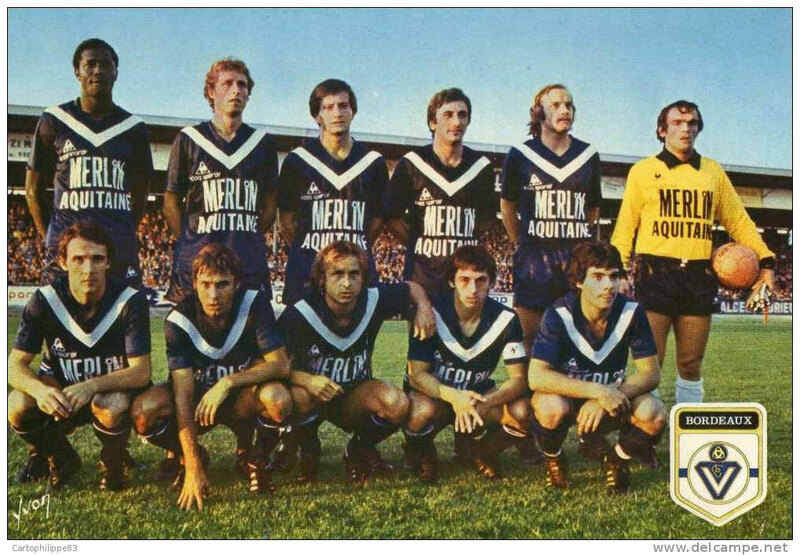 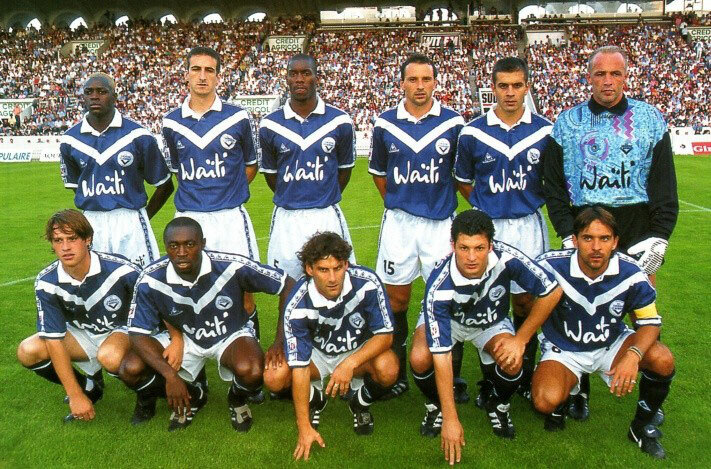 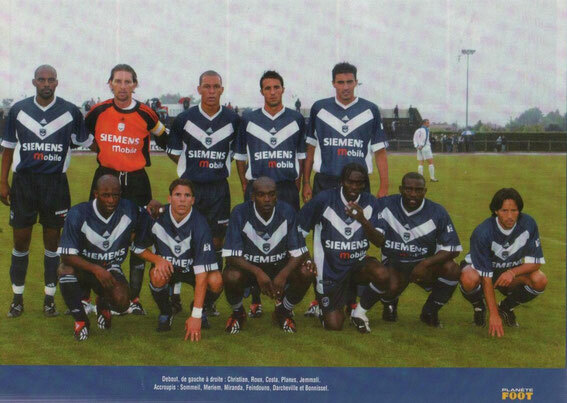 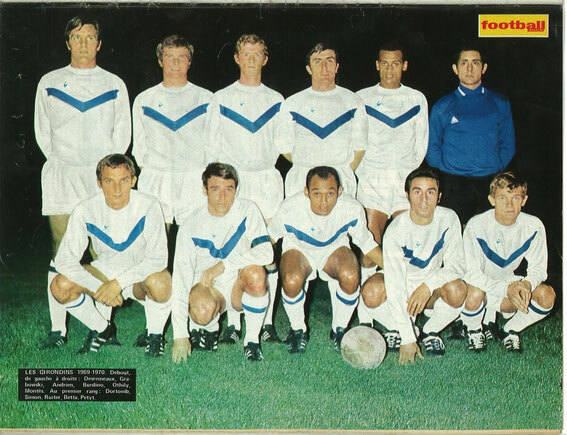 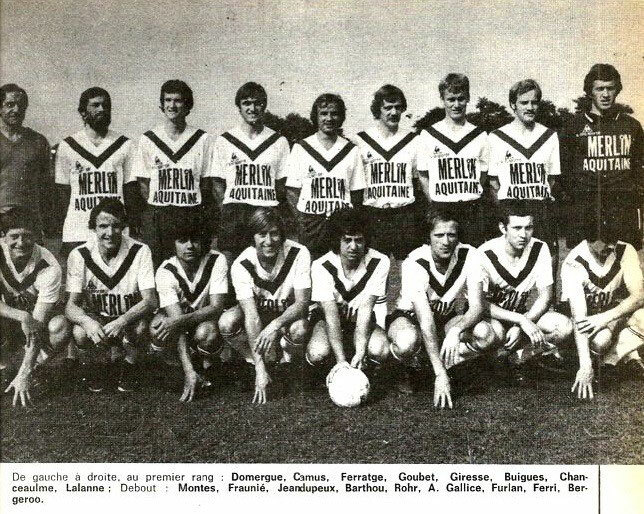 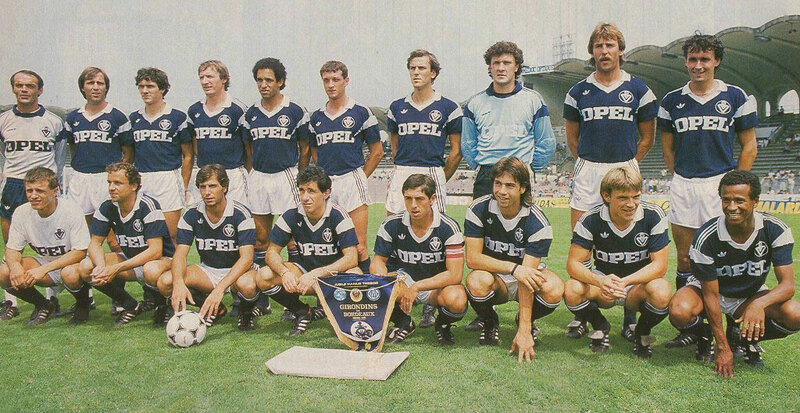 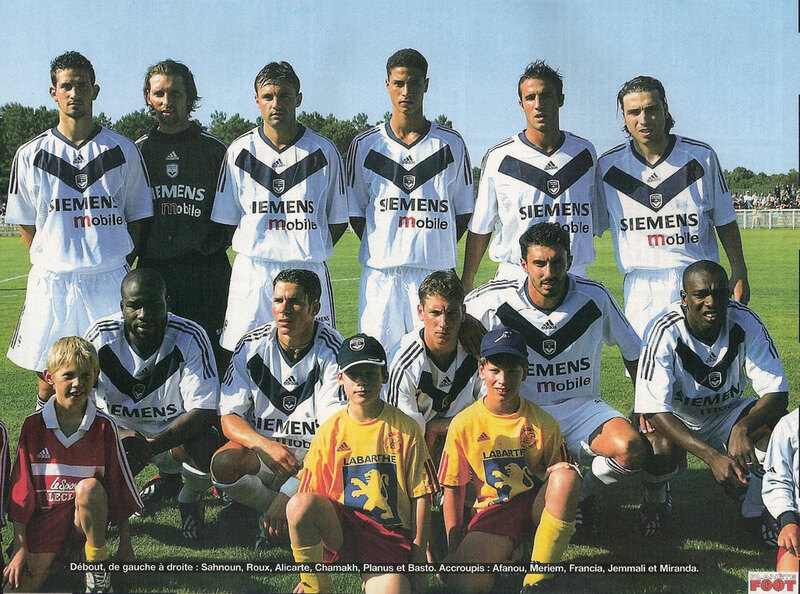 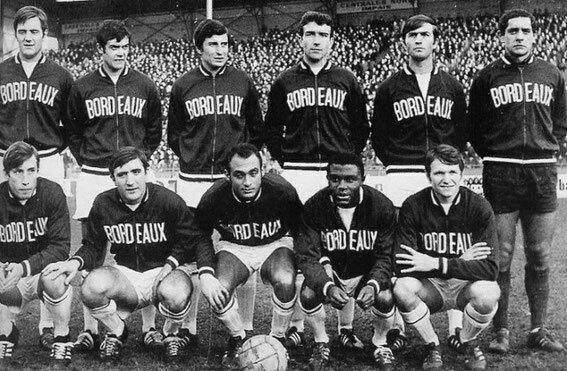 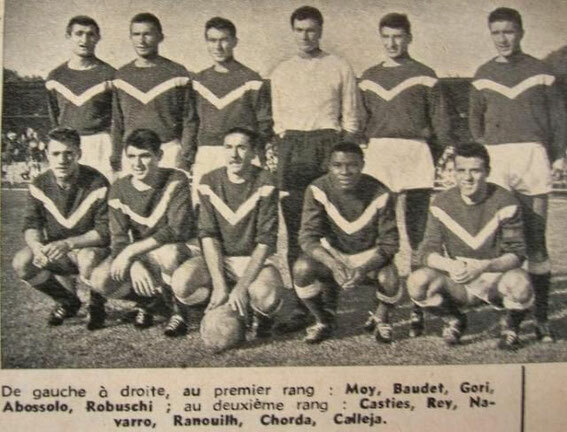 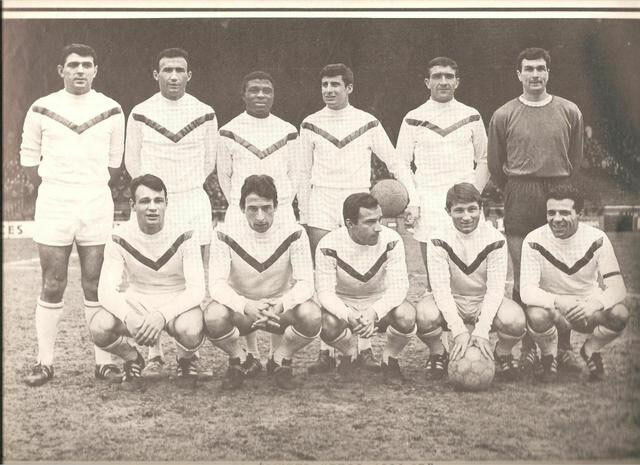 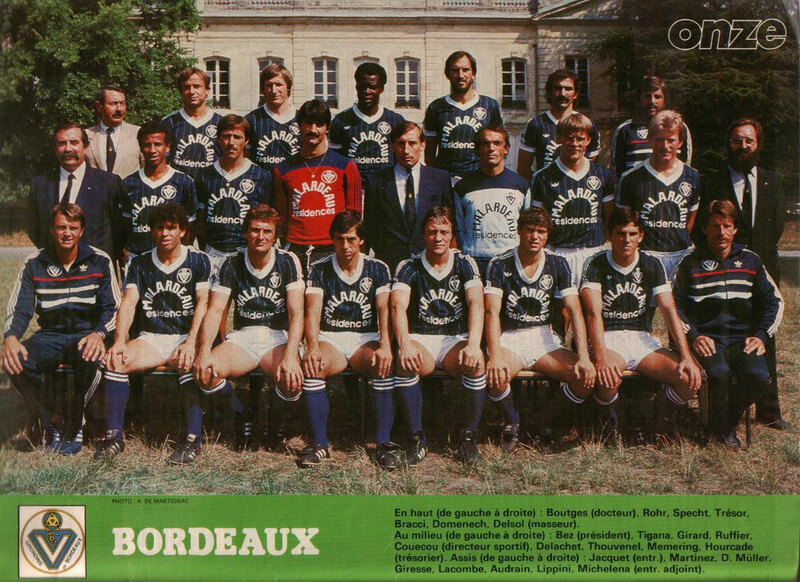 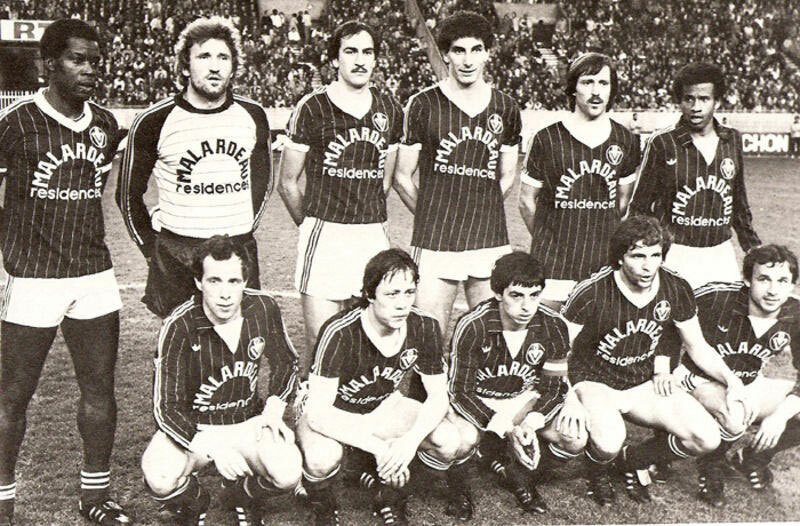 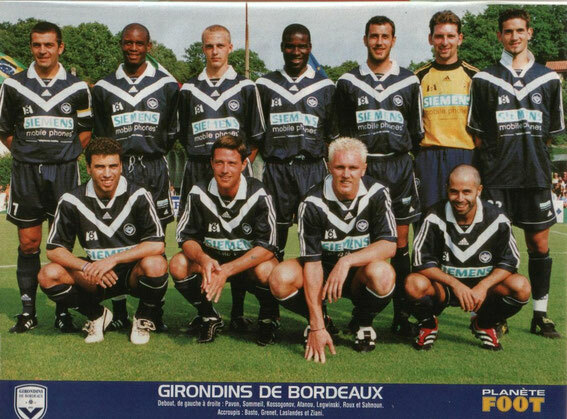 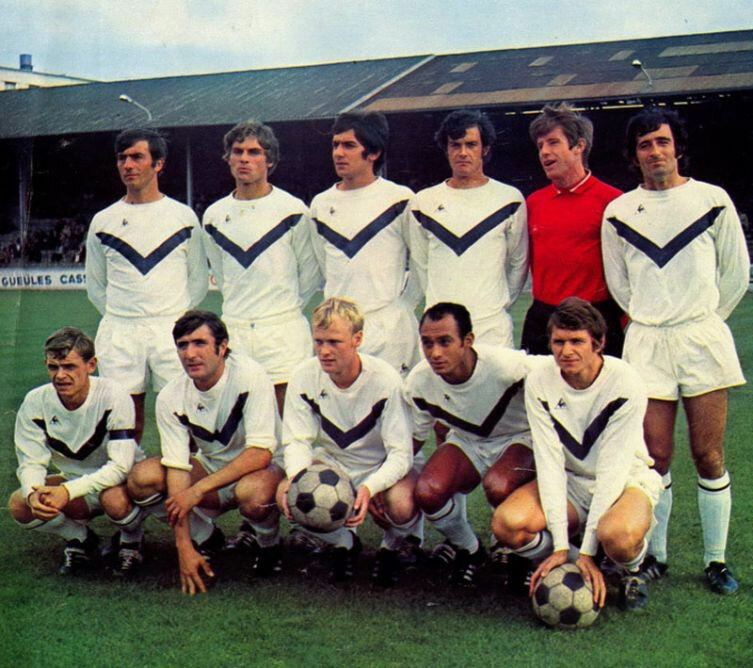 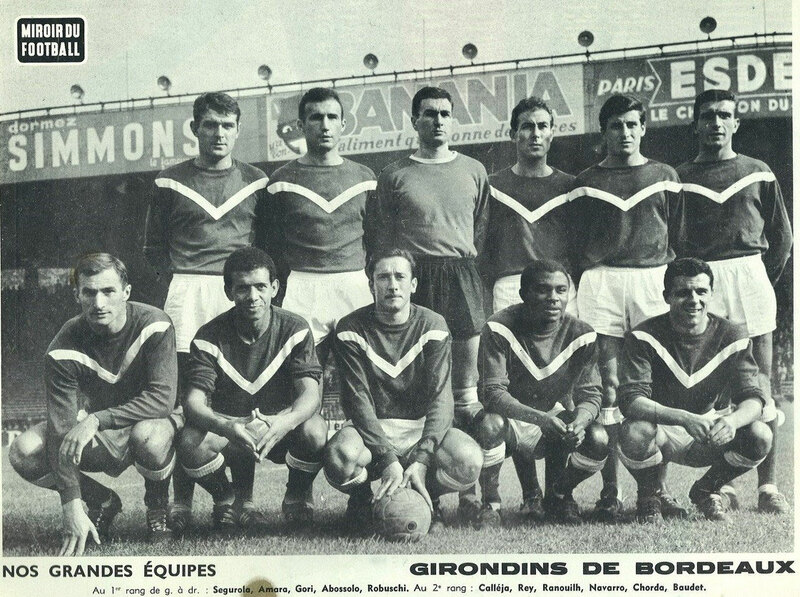 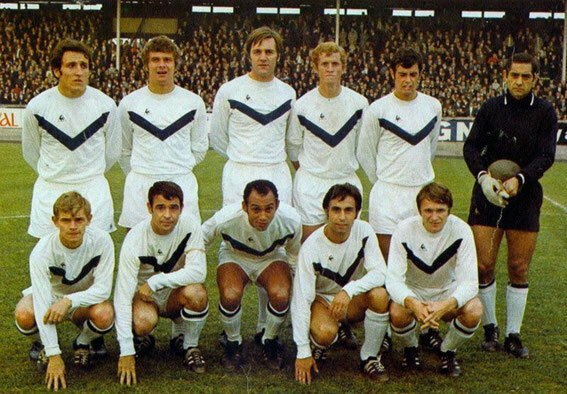 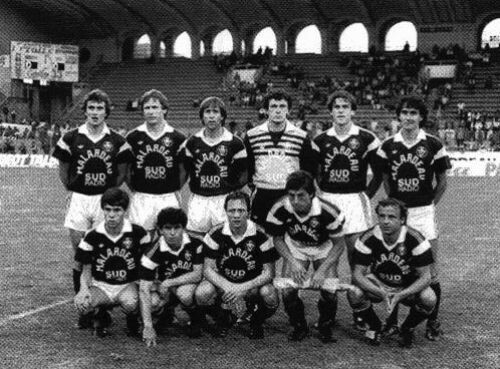 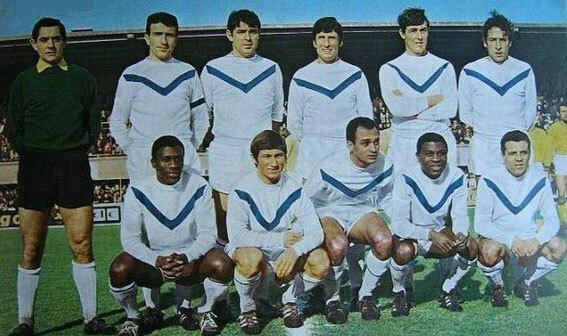 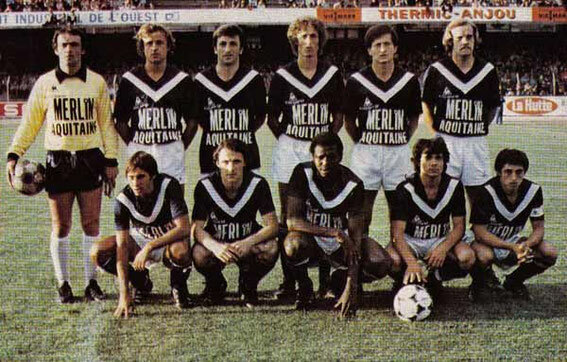 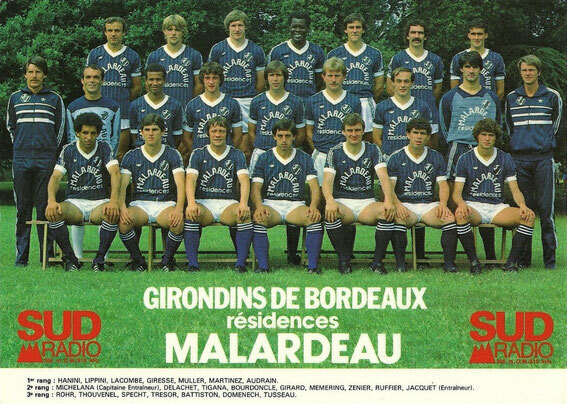 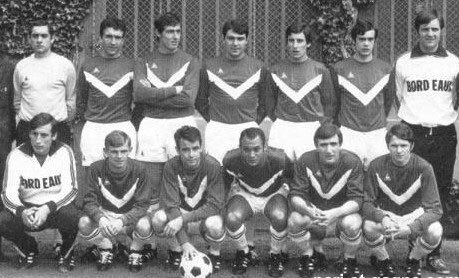 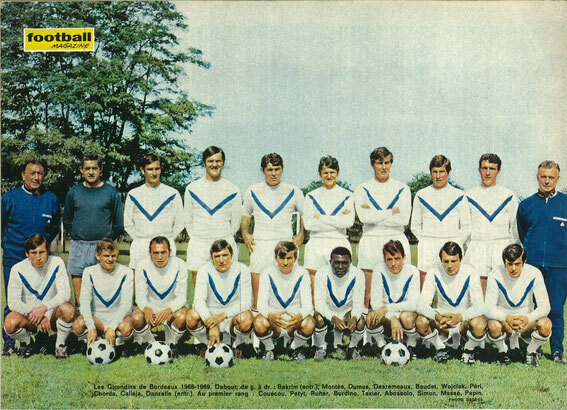 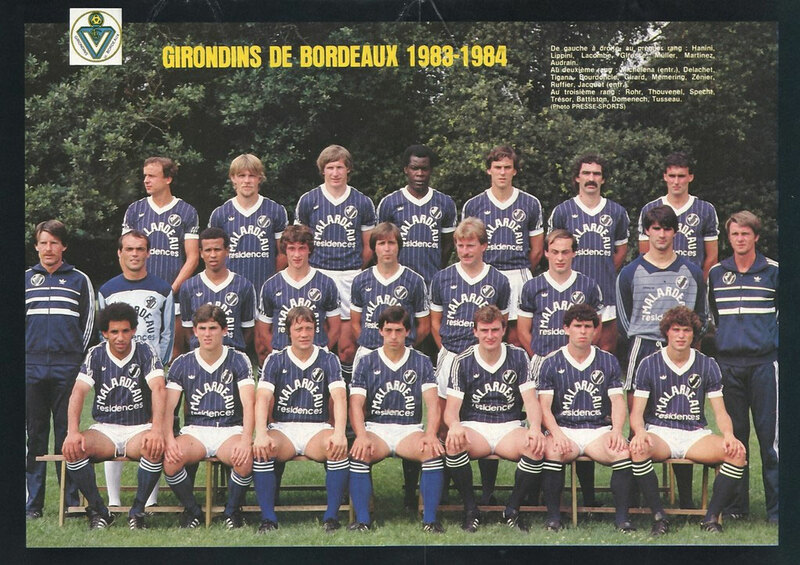 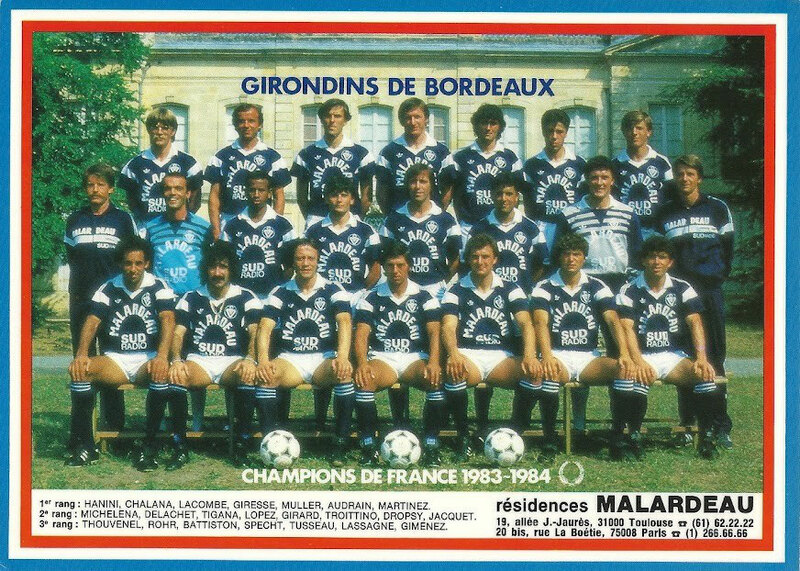 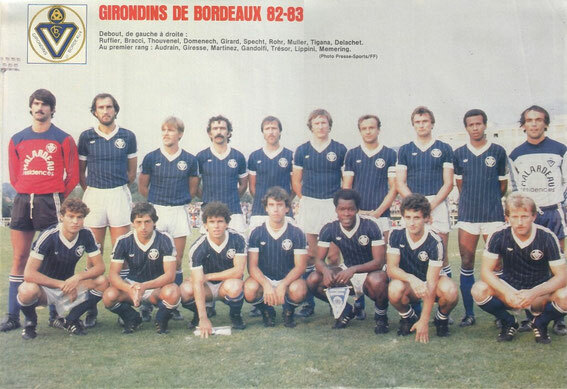 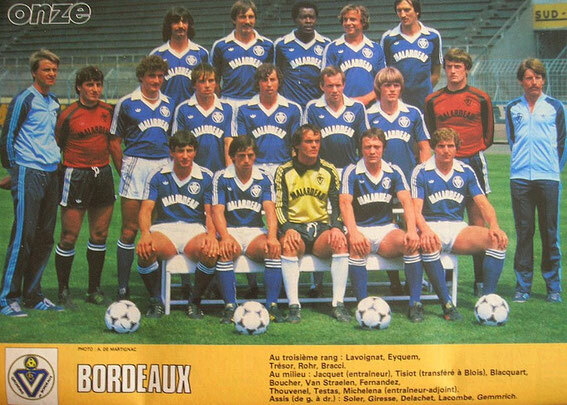 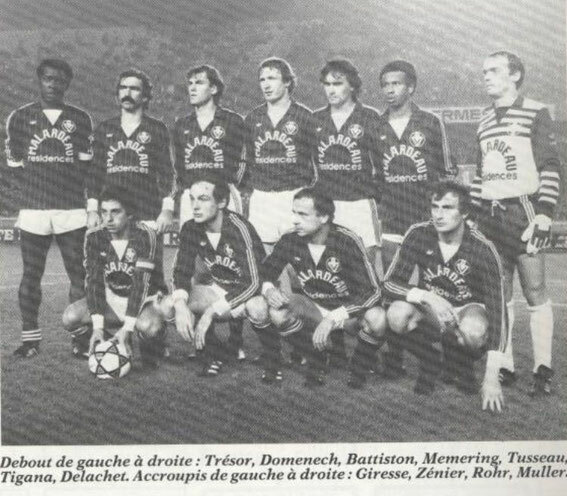 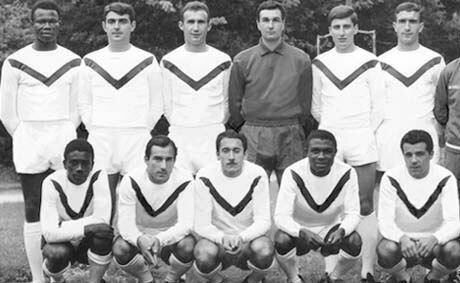 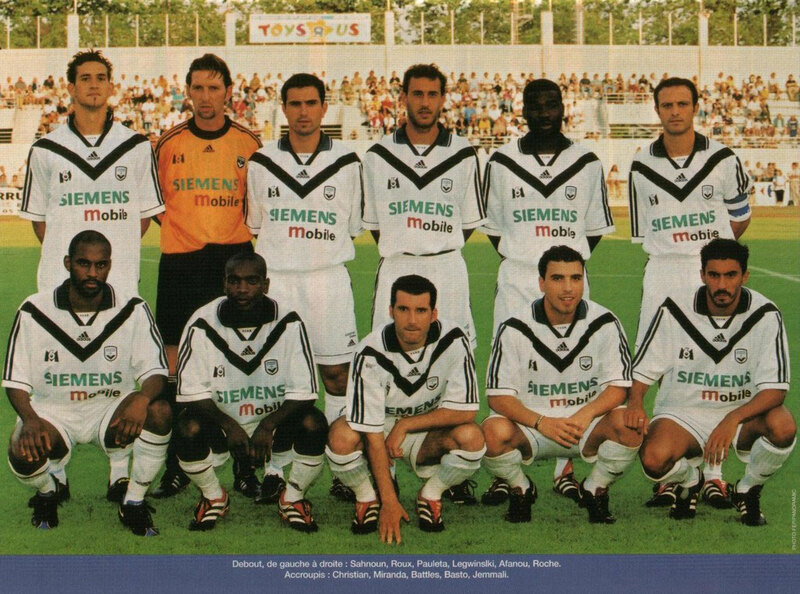 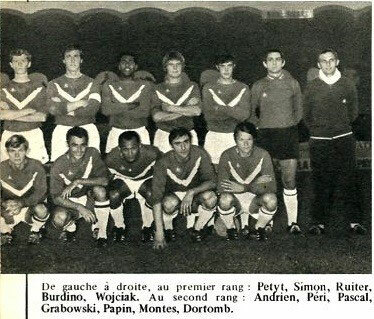 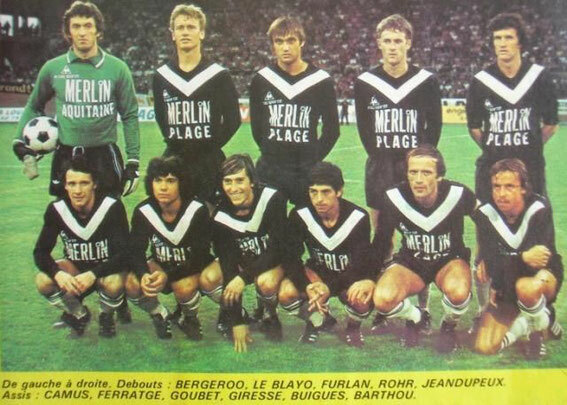 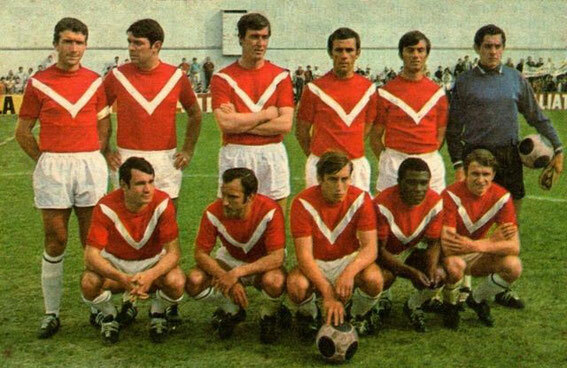 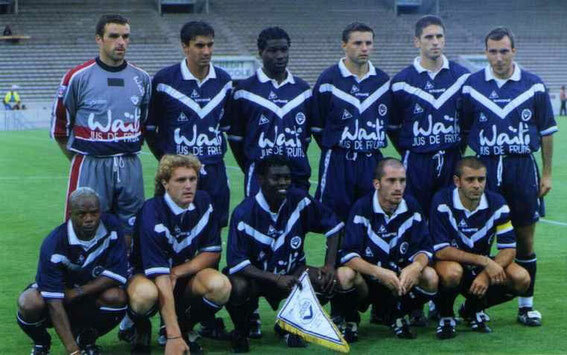 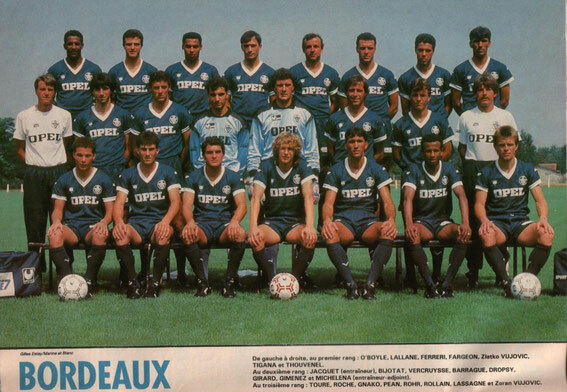 Debout: Marius Trésor, Raymond Domenech, Patrick Battiston, Léonard Specht, Thierry Tusseau, Jean Tigana, Christian Delachet. 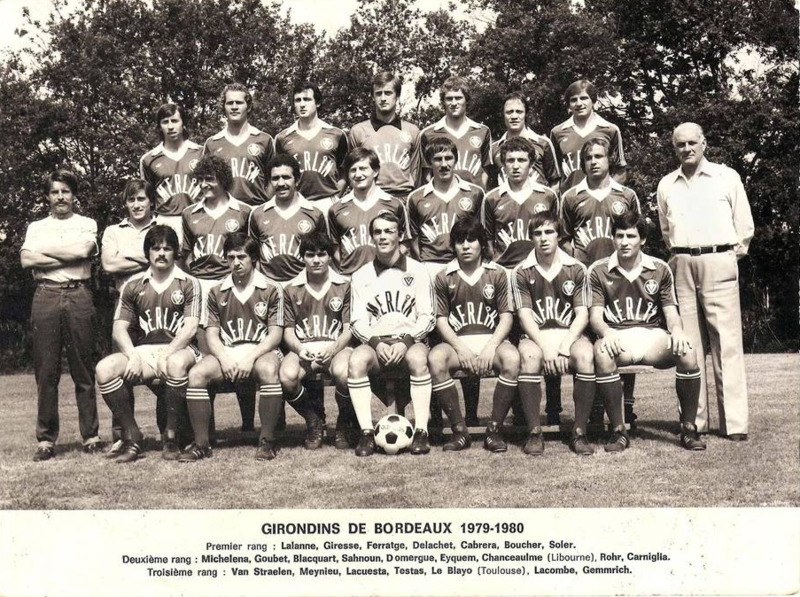 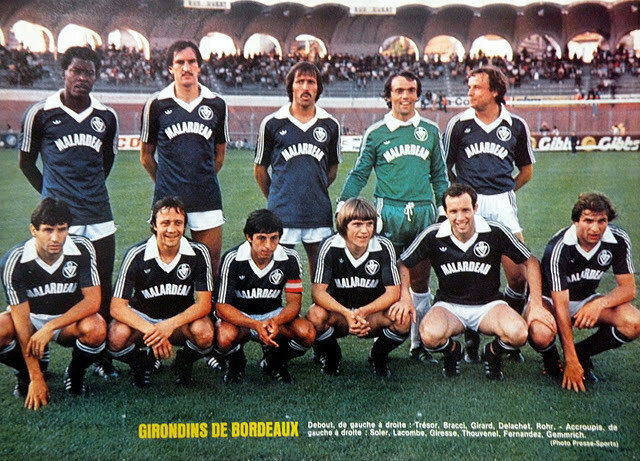 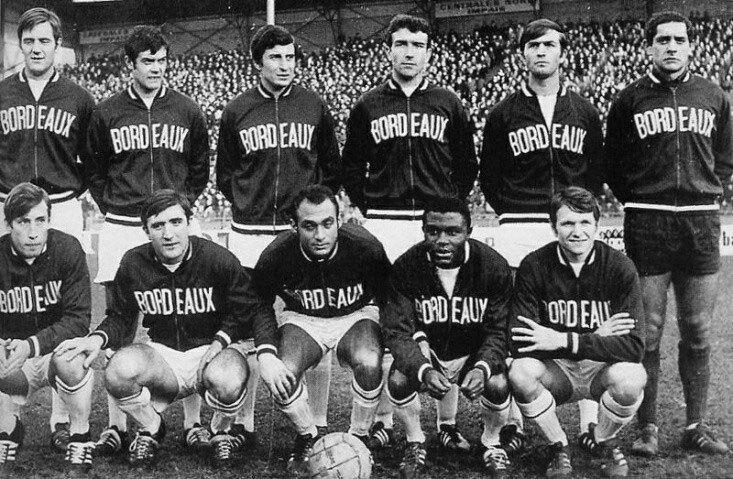 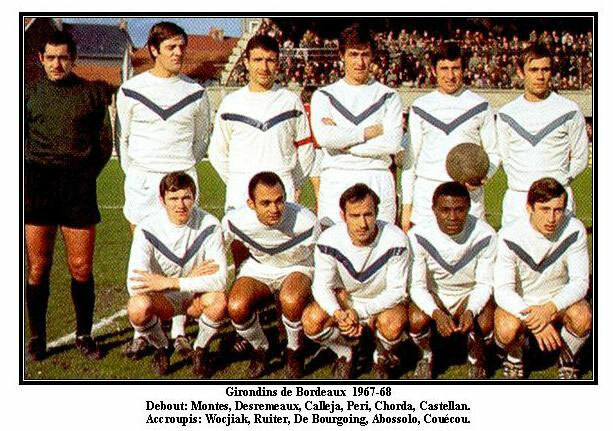 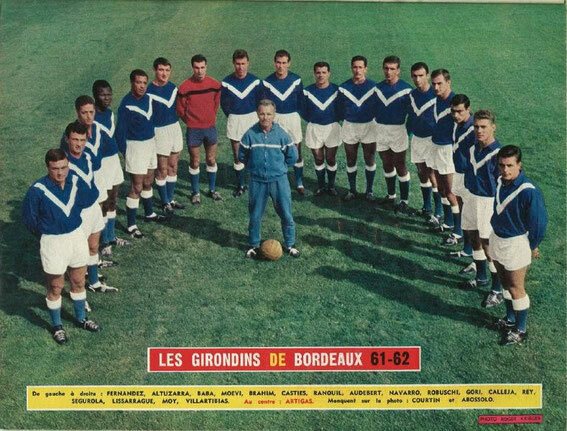 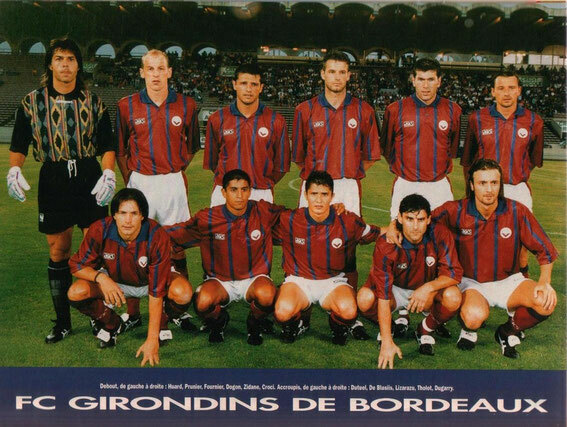 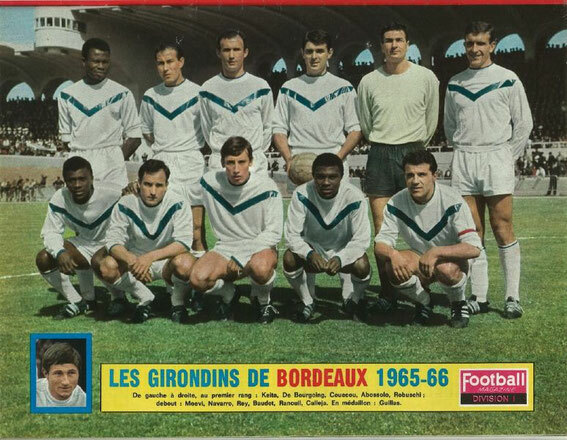 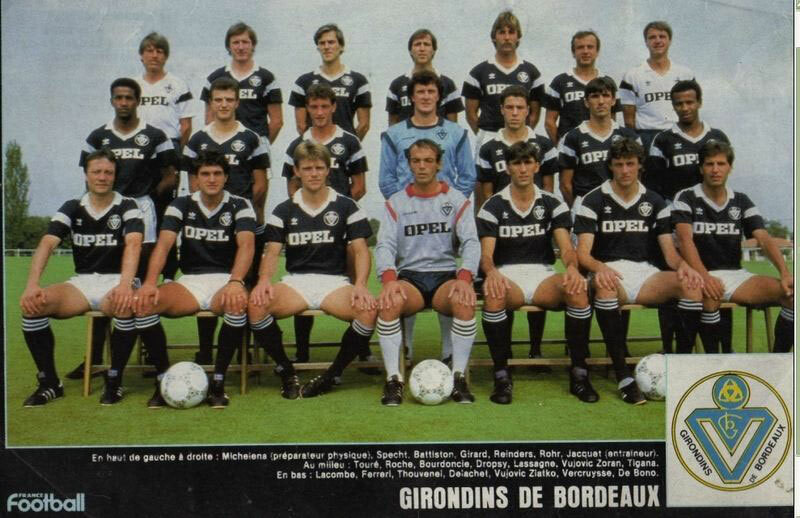 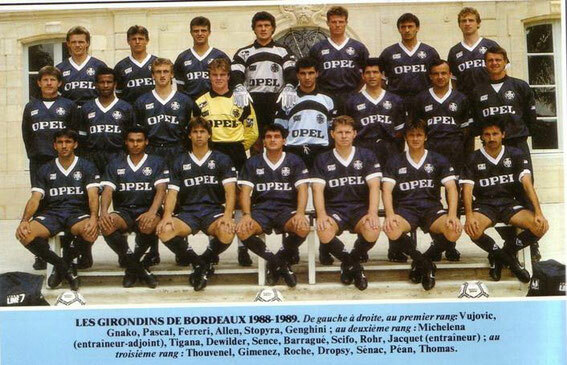 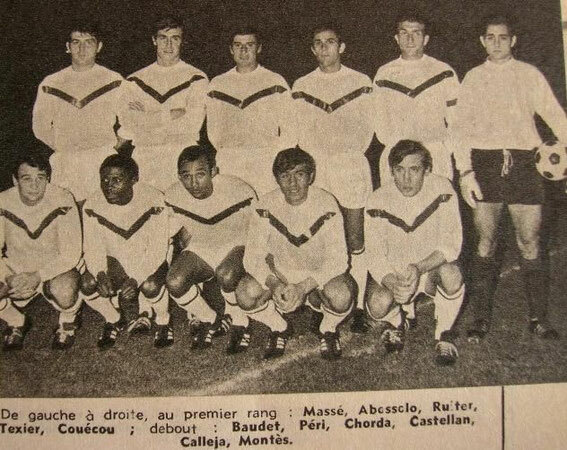 Debout:TEXIER, DUBOUIL, MADRONNET, PAPIN, MICHELENA, ROSTAGNI. Accroupis: PETYT, BURDINO, JENSEN, RUITER, WOJCIAK. 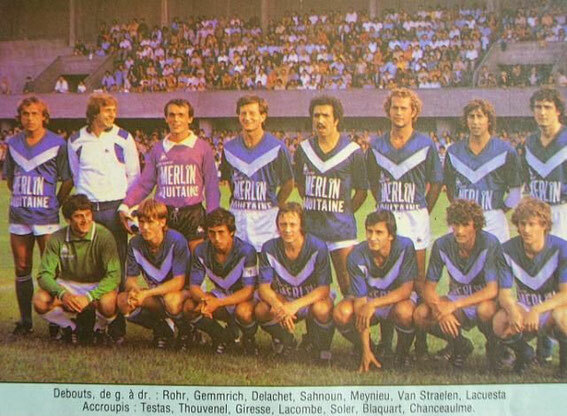 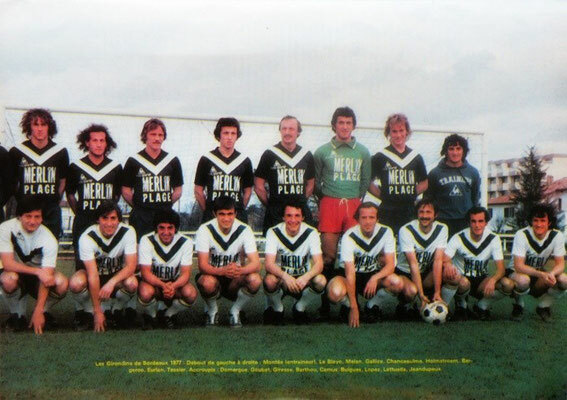 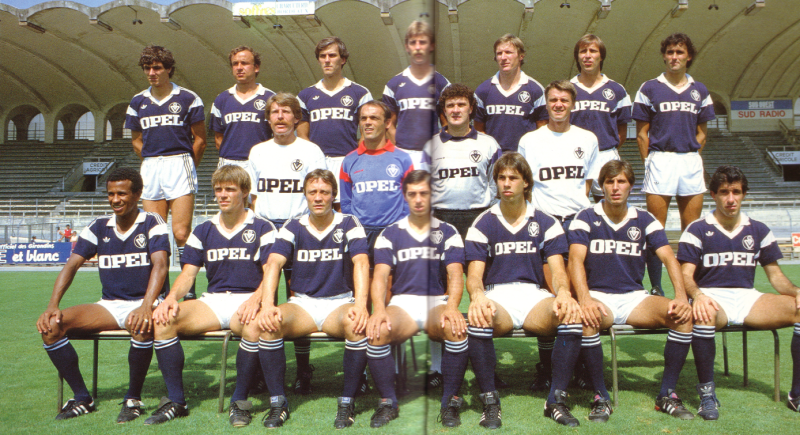 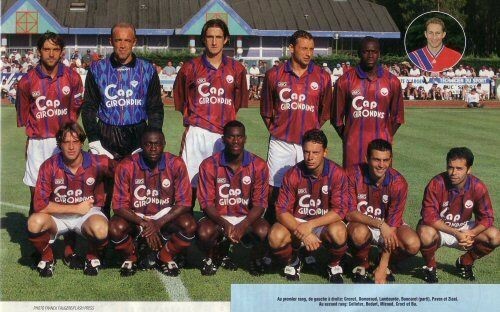 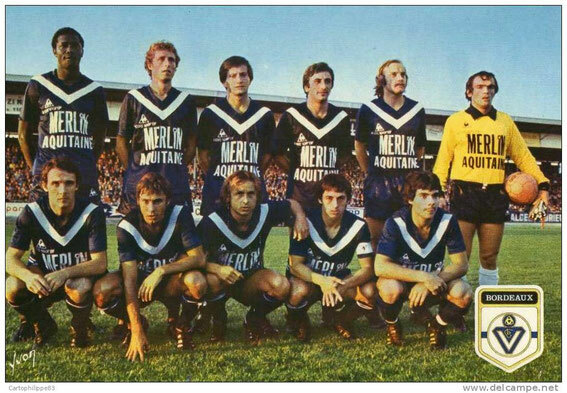 .Accroupis, Couécou, Felix Burdino , Ruiter, Abossolo, Wojciak.